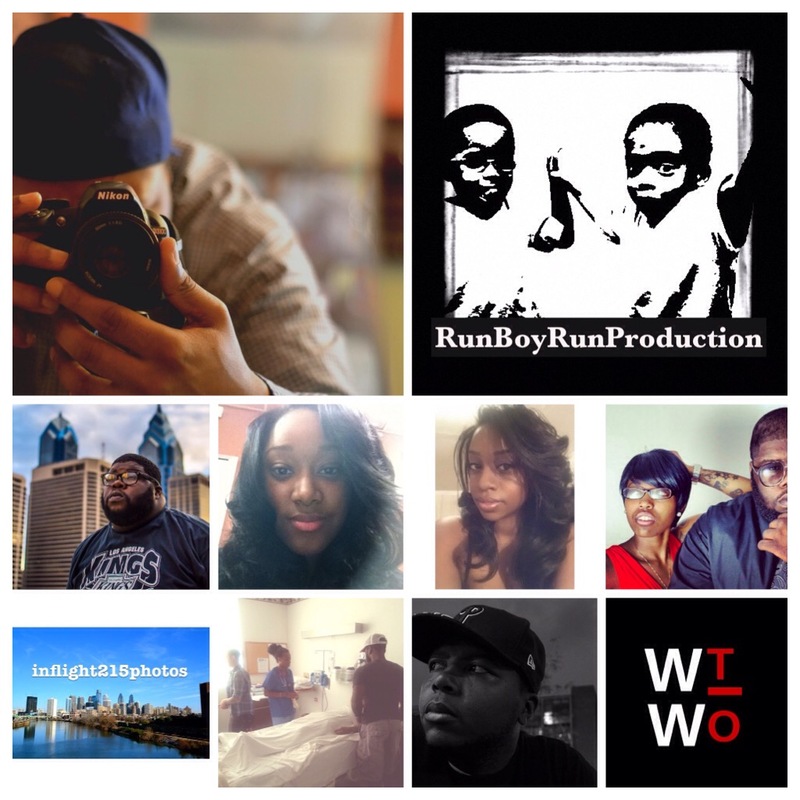 Happy 2015 everyone and as it pushes forward Run Boy Run Production is moving at a pace to keep up with the changes. As you all know the modem ears of RBRPROD are involved in many different fields of arts and entertainment. With members Terrance Jones forming DDG as they assist in reinventing artist in Philadelphia and helping them to get to that next level and Brittany Mckeithan acting in film and Loreal Wynn utilizing her time forming Will2Wynn non profit organization and Tyrone Harrison taking his InFlight to another level beyond visuals of a camera,each member are doing whats necessary to bring 2015 a different element.